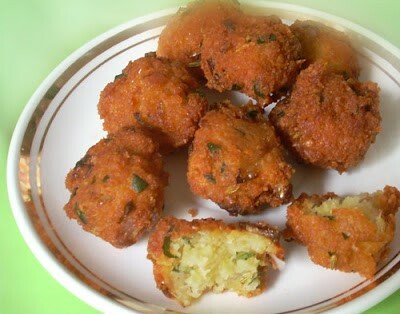 These dal fritters commonly known as gateau piment (meaning chilli cake) in Mauritius are a popular snack similar to falafels or Indian lentil vada. They are made smaller and with yellow split pea dal instead of chickpeas. Soak dal overnight or for at least 8 hours. Drain dal completely. 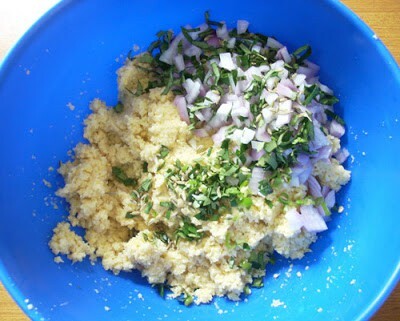 Grind the dal to a paste in a food processor or blender to a combination of fine and not so fine consistency. There must be enough fines to bind the chilli cake together. Squeeze out all the water from the soaked bread. Add it to the mashed dal paste. 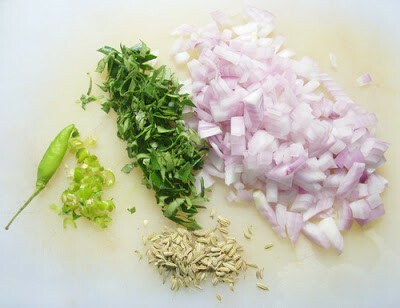 Add the rest of the ingredients – onions, fennel seeds, curry leaves, chillies and salt. Drop the dough in small loose balls in the hot oil. (Don’t compact the dough too much. Doing so will prevent the centre from cooking properly). 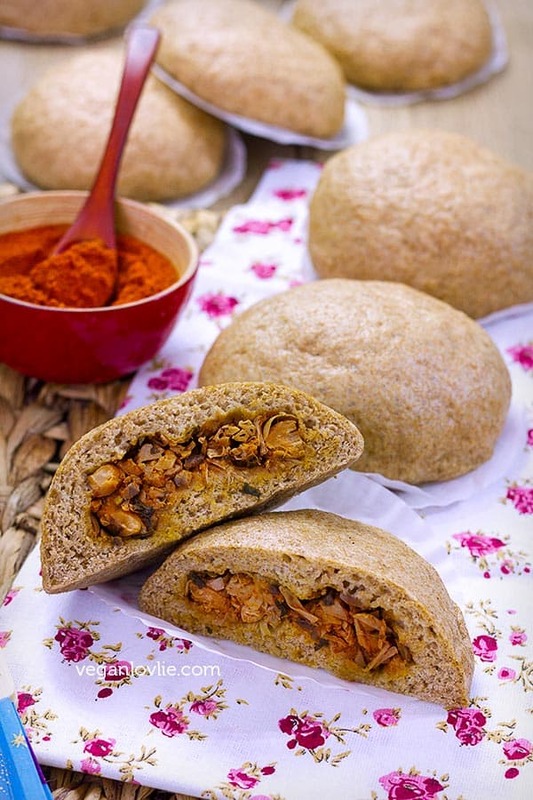 These can be served with hot bread, in a wrap with salad or just as a snack. Soak dal for at least 8 hours or overnight. In a saucepan, preheat oil on medium-high heat. 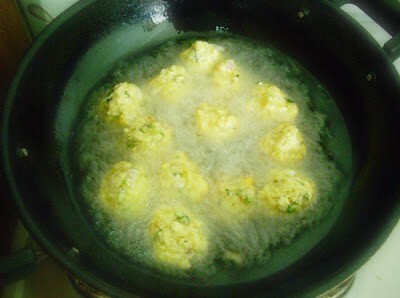 Drop the dough in small loose balls in the hot oil. Don’t compact the dough too much. Doing so will prevent the centre from cooking properly. 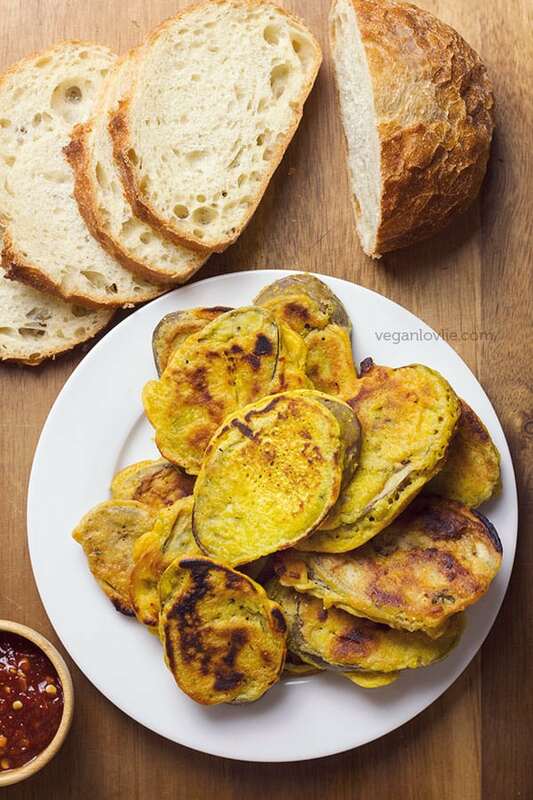 The soaked bread makes the fritters slightly lighter because of the yeast in the bread. Omit this if you would like a gluten free version. These dal chilli fritters can be served with hot bread, in a wrap with salad or just as a snack. 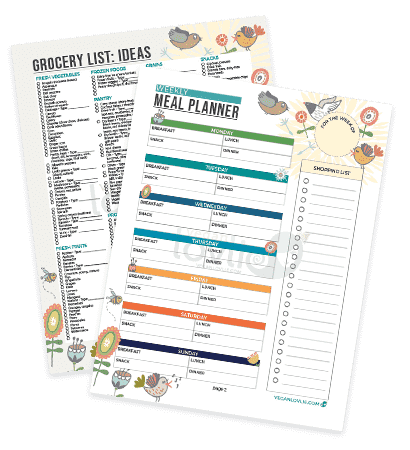 This recipie is great, thanks for posting! 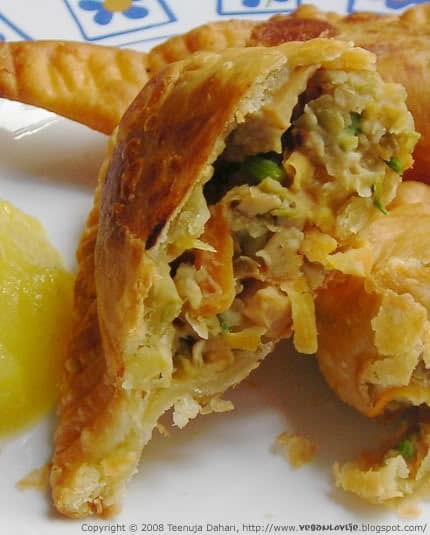 I&#39;ve been looking for a good recipe since visiting Mauritius and yours works really well.